The home building and construction sector is beginning to recover following the recession, which is why we understand your need for a competitively-priced utility solution. 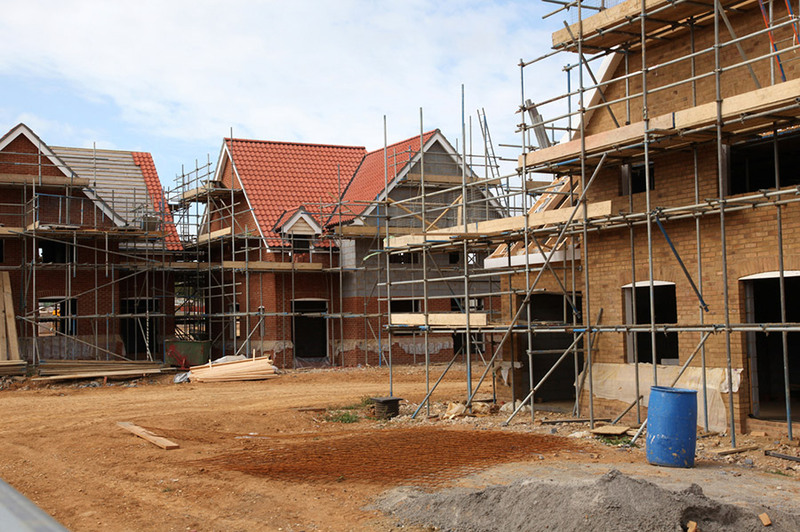 We’re aware of the enormity of project managing a new development, so we’re here to support you every step of the way and you can rest assured that whether you require gas connection and services or simple outlet pipework, one of our dedicated engineers will be on-hand to answer any queries you may have. We really do go above and beyond, not only to connect you but through liaison with local authorities to seek permissions and other necessary approvals. We also prepare all of the paperwork for approval, and negotiate with statutory authorities as needed, and because we’re so well practiced liaising with local authorities, we can obtain approvals and agreements efficiently to save you the hassle, responsibility and time. To ensure your work is completed on time, our dedicated construction managers professionally and reliably take care of a number of separate tasks, so you don’t have to. From site supervision to ensure compliance with construction permits, to coordinating the specialists undertaking the work, our team oversee the project, so you don’t have to.